Believing in a real, single and permanent ‘I’ is an illusion, nearly all of us are having. This fixed idea about one’s own person as a really existing entity though is a hindrance on the path to liberation and awakening. Due to the attachment to this illusion emotions are arising, which lead to negative actions thus causing suffering. Form, Sensations, Perception, Mental Formation and Consciousness. 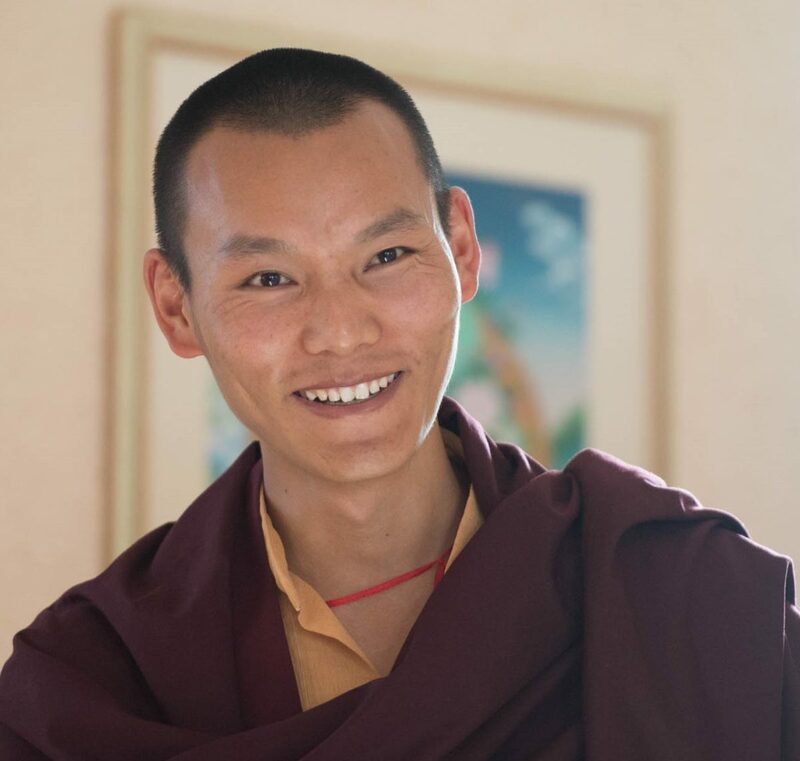 Acharya Tenzing Wangpo, who has completed a 10-years study at the Diwakar Vihara Academy in Kalimpong and who also guides parts of the Bodhi Path Instructor Training, will continue his teachings about this topic for our deeper understanding.